Three guesses what it does. 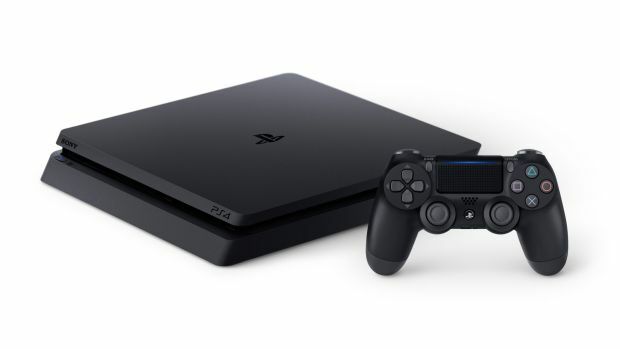 The newest system update for the PS4 is now available to download. Update 4.71 is a quickie to download, which means- and I am sure you know- it doesn’t actually add or change much. In fact, one look at what it does confirms suspicions- you know what those suspicions are, right? “This system software update improves the quality of the system performance,” the patch notes for the new update read. Yup, it’s a stability update! Of course, Sony won’t use that word anymore (presumably because of all the memes that the incessant stability updates for the PS4 and 3DS spawned), but that is what it is. it’s 360MB, so it’s going to be a quick download- but make sure to have your saves backed up and everything, as always. Once you download it, make sure to let us know in the comments section if your PS4 feels more stable to you- mine has never felt as stable before as it does now!